Small Business Feature: The Pointe Dance Centre - Baby Point Gates B.I.A. 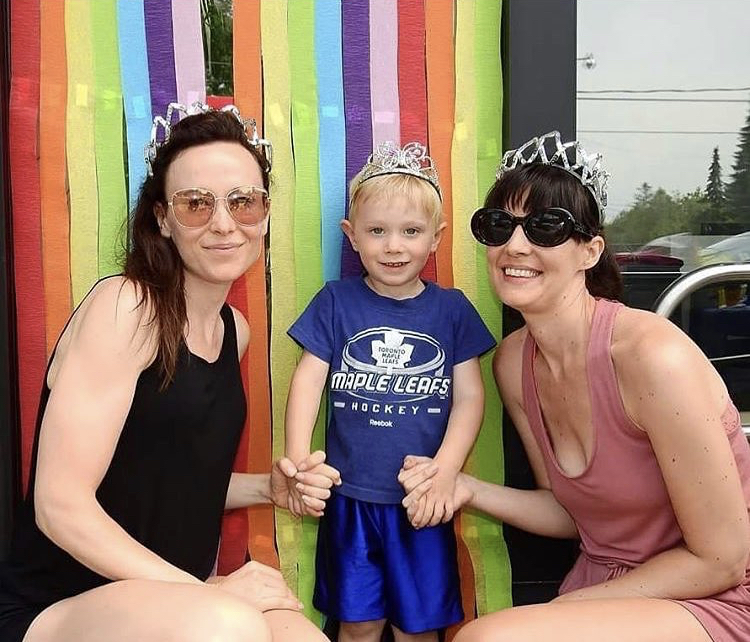 Studio founders, Helen Kolacevic and Kate Tomaszewski run The Pointe Dance Centre at 349 Jane Street, with dance classes for children as young as 2.5 years, up to adult. It is a welcoming and inspiring place where their students can laugh, learn and grow — at any age. In September 2017, fourteen years after we first started teaching at Annette Recreation Centre, we expanded to the current studio location at the corner of Jane and Annette. Previous locations have been at Windemere and Bloor, and Jane and Ardagh. We first met while studying dance at York University. We then worked together at the local store, Diapereez. While working there, we got to know many of the young families in the neighborhood, and we saw that there was a demand for high-quality, engaging dance classes for young children in the area. So, we began teaching classes together at Annette Recreation Centre on Tuesday evenings. It was a huge success, and by the end of the following year we had over one hundred and sixty pre-school and kindergarten dance students coming to class every week. 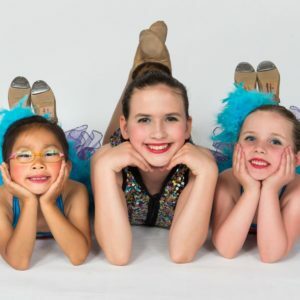 We are a family oriented dance school, and we focus on building strong friendships and community among our members. We have a set of core “Studio Values” that are very important to us: Friendship, Artistry and Perseverance, and Performance. These values guide everything that we do. As a smaller studio, we are able to provide a “personal touch”, and really get to know our members. While our initial focus was on young children, we now offer dance classes for all ages, from 2.5 years to adult. What has it been like running a business as a partnership with your friend? For us, our friendship always comes first and the business comes second. We make an effort to communicate openly, and we play to our strengths. Kate is really good with customer service and working with our youngest students, while Helen focuses on management of the school, advertising and social media. And of course, we both love to teach!